By now most of you know our little man has arrived! He is now two weeks old, and I had time to finish editing the last of my weekly pregnancy updates today. 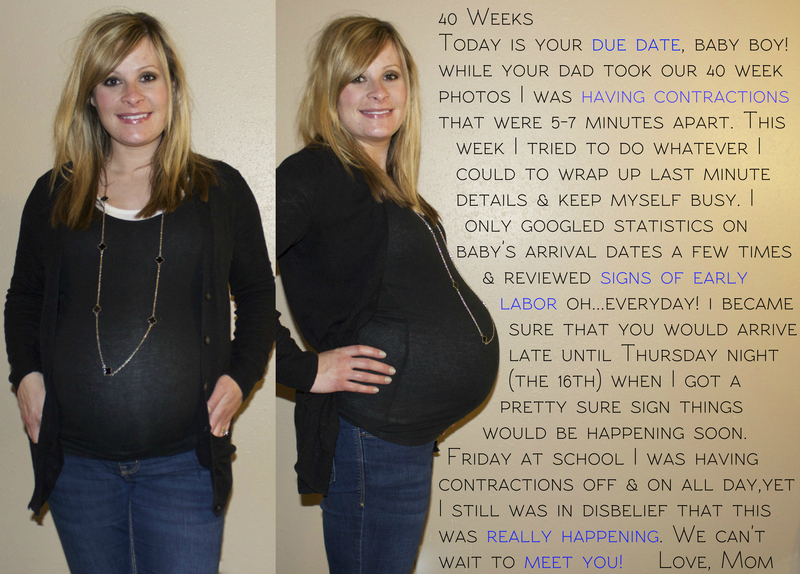 I’m so glad I took the time to detail my pregnancy as I love to look back over the 40 weeks and remember the ups and downs of my first pregnancy. Reading each week takes me back to that specific week and life’s events. I imagine I will enjoy having these to look back on in years to come. 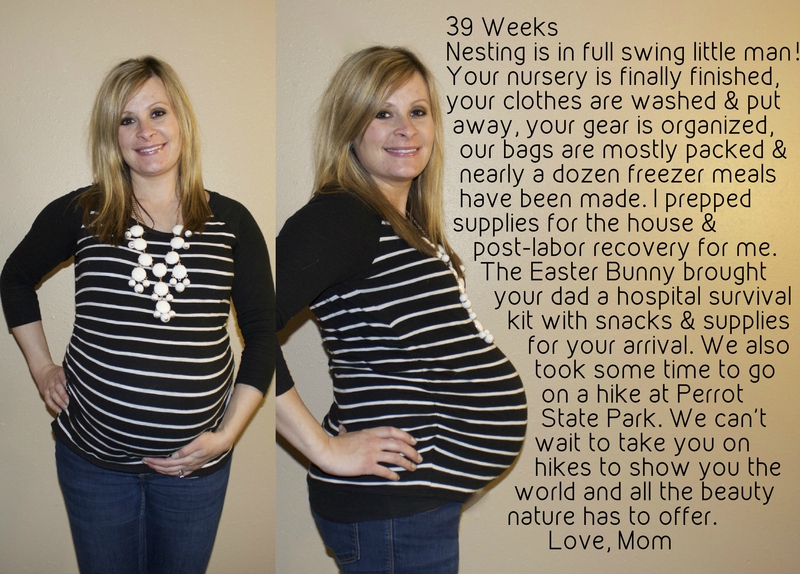 Here are the last three weeks of our 40 week journey! I’ll be back to regular posts that might actually involve running soon. 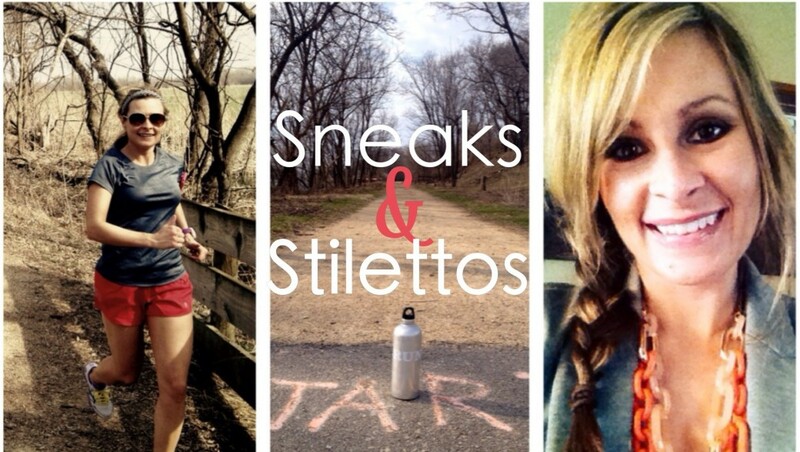 Lover of running, being outdoors, shopping, and travel. Here I will document the ups, downs, and in-betweens of life during my journey towards running 50 marathons in 50 states. Questions, thoughts, or want to contact me? I'd love to hear from you!